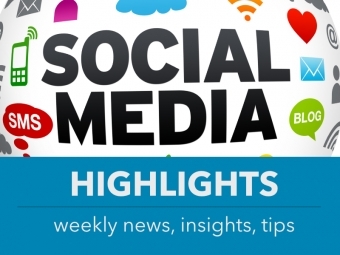 February 10, 2017 - What is new in Social Media this week? 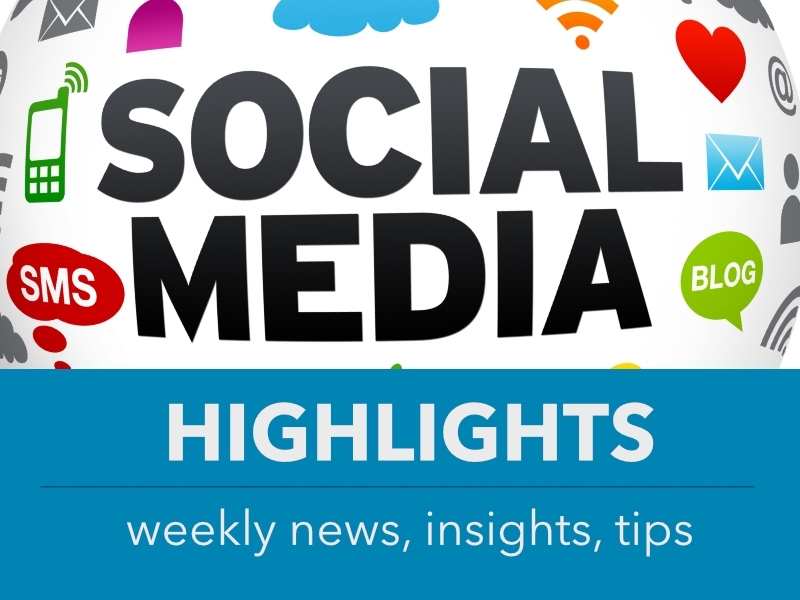 Weekly highlights, including trends, insights, tips, and news, on what is happening in the world of social media for business. People love their videos! Businesses need to get on board.